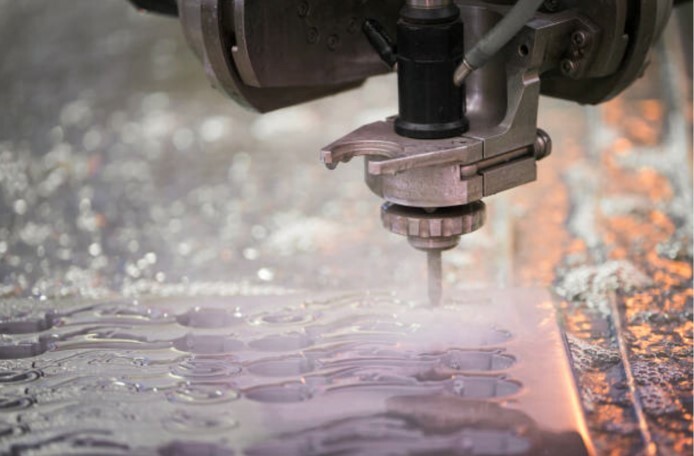 5 Axis Waterjet | Cascade Gasket & Manufacturing Co.
As part of our full range of services, Cascade Gasket offers full 5-axis waterjet cutting services. This capability combined with a 5′ x 10′ x 6″ work envelope allows us to waterjet cut a wide range of product for our customers. As a result of our expansion, Cascade Gasket has increased waterjet capabilities making no job too small or too large for us to handle.